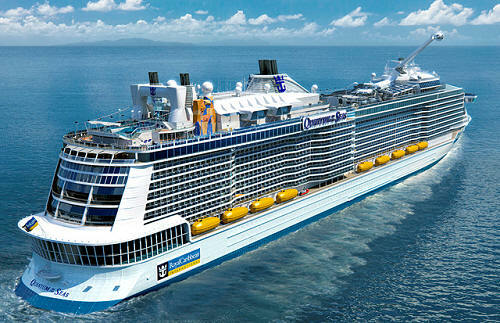 There's only one word that can possibly sum up our newest ship, Quantum of the Seas: WOW! Newly designed staterooms, game-changing technology, groundbreaking venues and the best dining ever are just the start of what you'll find onboard. By taking a quantum leap forward with the first ship in our Quantum class, we're holding ourselves up to the promise of building ships that take you to new heights.